IHS51 features an exposition of 40 unique historical horns from private collections. The exposition will be open 13:30-17:00 during the symposium. 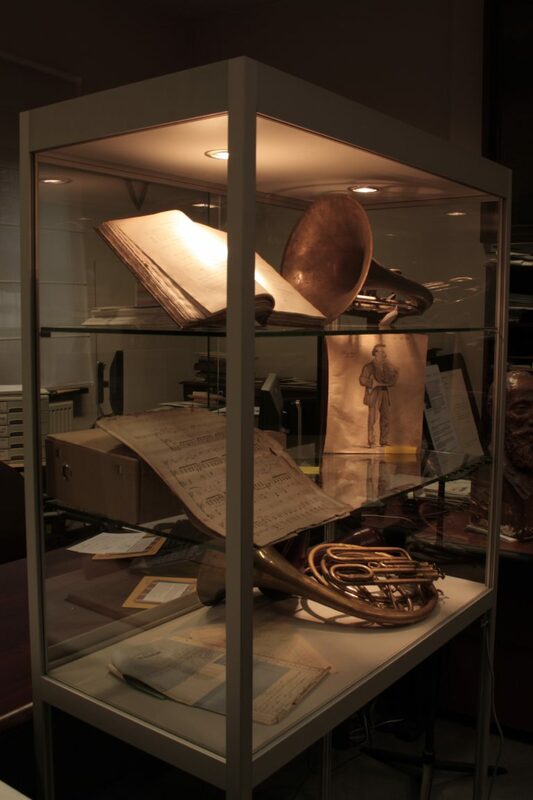 The exposition hall will also host (lecture-)recitals and competitions of the Historical Horn Conference. A photo catalogue of this exposition will be available for sale.